Antiquarium: Split with the Ukrainians Devitor in the gutter for the beginning of summer!! Split with the Ukrainians Devitor in the gutter for the beginning of summer!! Split com os ucranianos Devitor na calha para o início do Verão!! Greetings! 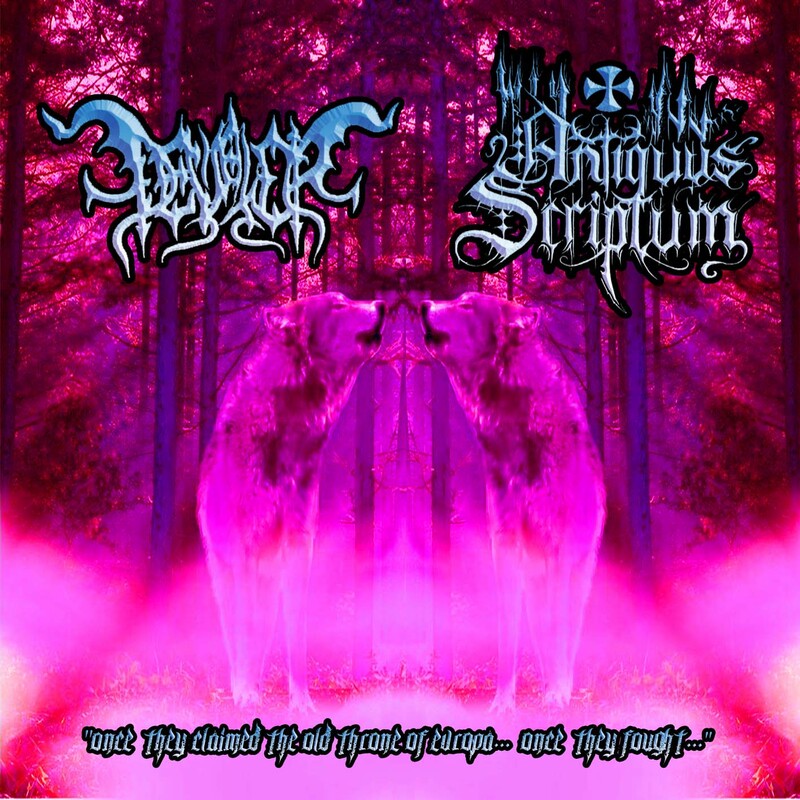 My pseudonym's Sacerdos Magus and I have an Unorthodox Symphonic Black / Folk / Thrash Metal project since 1998 that was named Antiquus Scriptum. It's a project influenced in the old roots of Lusitânia, bygone times, ancient history, pagan rituals, mythology, heathen pride, besides iniquity, existence, etc... Here in this blog, thou shall find all the videos of the project, reviews and interviews made through the years to Antiquus Scriptum and all the news that will appear. Support this mighty cause and if thou have interest in something just contact me at: antiquus_scriptum@yahoo.com Hail proud warriors and stay strong, thanx!! Animus Sine Cultura Fructuosus Non Est! 'Imaginarium' - New album out there! !